Posiadamy odpowiednie aplikacje spełniające indywidualne potrzeby. The automation specialist FANUC and the international skills competition organization WorldSkills will jointly promote young robot programmers in the future. In 2019 the two partners will co-host a global skills Competition for robot system integrators in Kazan, Russia. WorldSkills has been committed to the recognition of professional skills since 1947. Through skills competitions in 80 Member countries and regions, as well as through the world championships of skills, WorldSkills promotes skills excellence around the globe. WorldSkills builds confidence in young people, empowers communities, and helps to fuel economies through skills development. The next WorldSkills Competition will be held in the Russian city of Kazan in 2019. For the first time Kazan will feature an international competition in the discipline of robot programming. While this championship is a pilot, FANUC and WorldSkills hope to establish it as a regular international competition in the future. In total, Kazan is expected to attract participants from around 60 countries and regions as well as 250,000 spectators at all venues. "FANUC has more than 40 years of experience in developing industrial robots," says Shinichi Tanzawa, President & CEO of FANUC Europe Corporation. The company has installed more than 550,000 robots in factories worldwide. "We are very excited to be a WorldSkills Global Partner and to give young people an opportunity to learn more about robot programming". FANUC itself has established training centers at many of its worldwide facilities. There FANUC offers training for customer employees in the operation and programming of industrial robots. "We hope that participants in the WorldSkills competition will be able to use their knowledge to improve their career opportunities," adds Tanzawa. "FANUC demonstrates that the future of professional skills is shaped by innovation and automation," says Alexander Amiri, Director of Sponsorship and Partnership at WorldSkills. 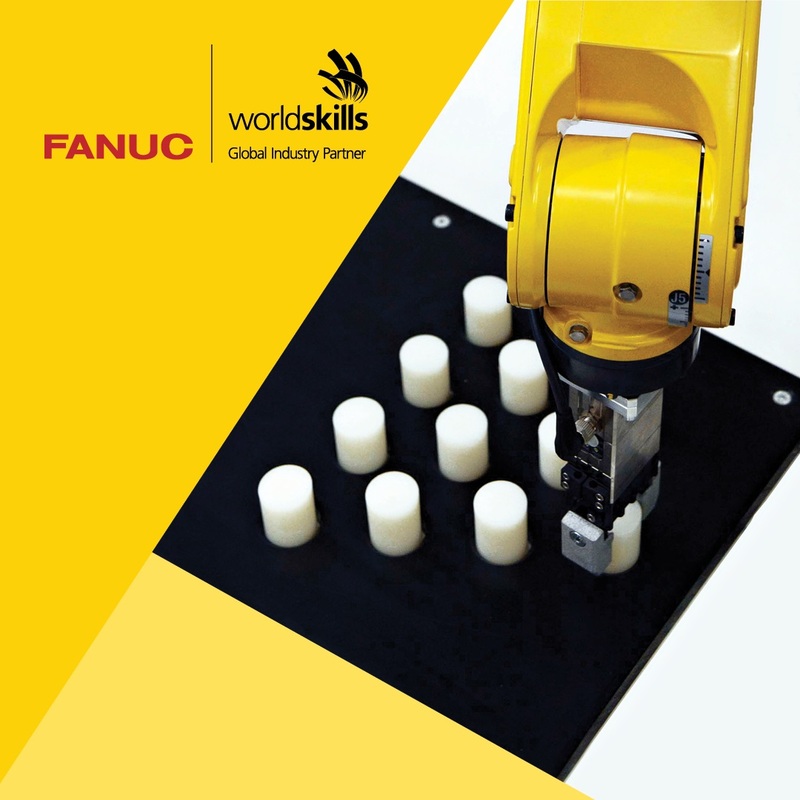 "FANUC's involvement as a WorldSkills Global Partner helps young people around the world to develop the skills and pioneering spirit that are needed to respond to changes in production". WorldSkills and FANUC have already worked together successfully in the past on the national level. In France, for example, the two partners have organized national industrial robot competitions. For more information visit FANUC and WorldSkills. Ta strona internetowa używa plików cookie, aby świadczyć możliwie najwyższy poziom usług. Korzystanie z tej strony internetowej oznacza zgodę na użycie plików cookie. Więcej informacji na temat przetwarzania przez nas danych osobowych znajduje się tutaj.